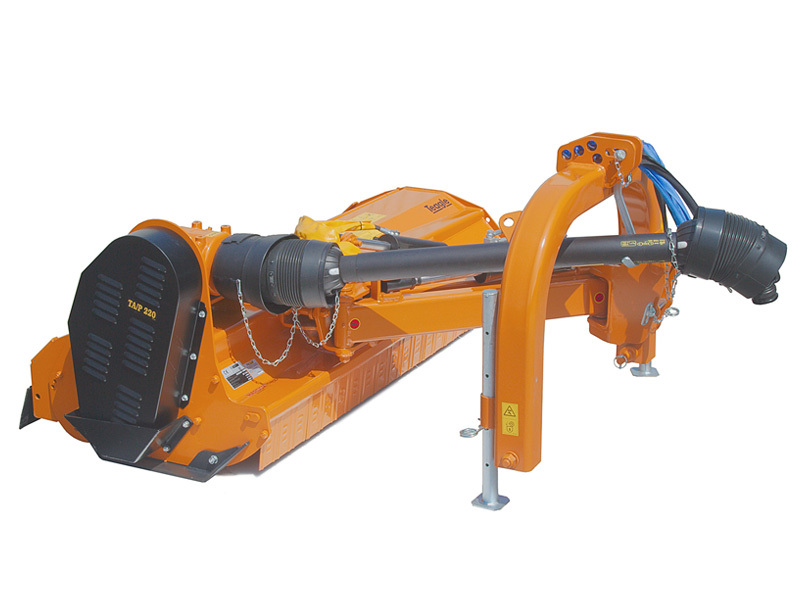 Available in four cut widths from 1.8m, 2.0m, 2.2m and 2.5m. Offset/inline verge mower suited for mulching grass, pruning’s and undergrowth up to 7cm. From 80HP -130HP / Category 2 linkage. All models are shot blasted and have a high quality paint finish. Rotor lifts fallen material and mulches to leave a fine finish. 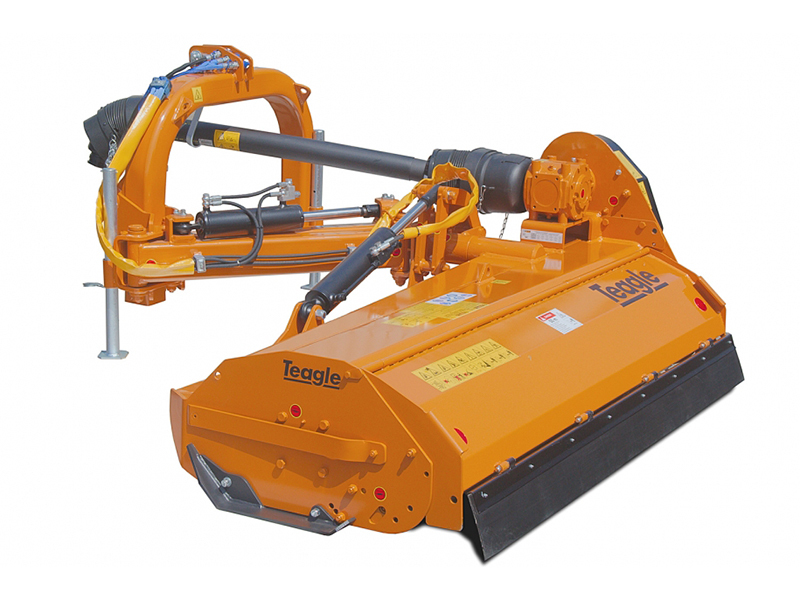 Click here for more information about the benefits of the Teagle Flail Mower range. Teagle offer over 60 different models, from a Mini Garden Mulchers for 12HP compact tractors to Forestry Mulchers for tractors up to 300HP.